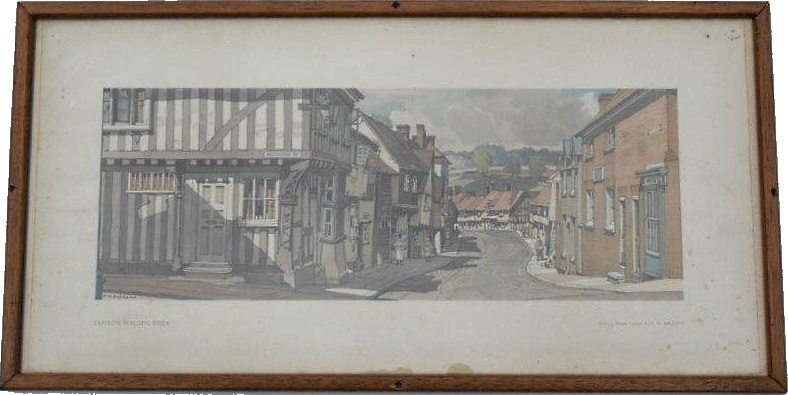 Lot 119 Framed and Glazed Carriage Print "MARKET HARBOROUGH". By Frank Sherwin. VGC.